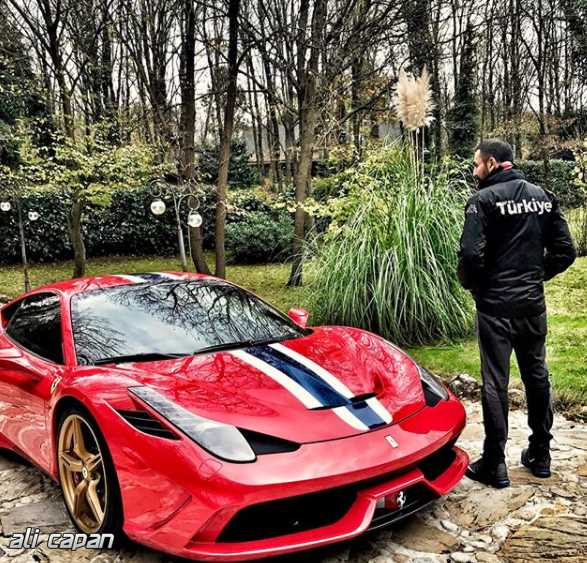 Ali Çapan and Aly46 team are working for Ferrari upgrades. 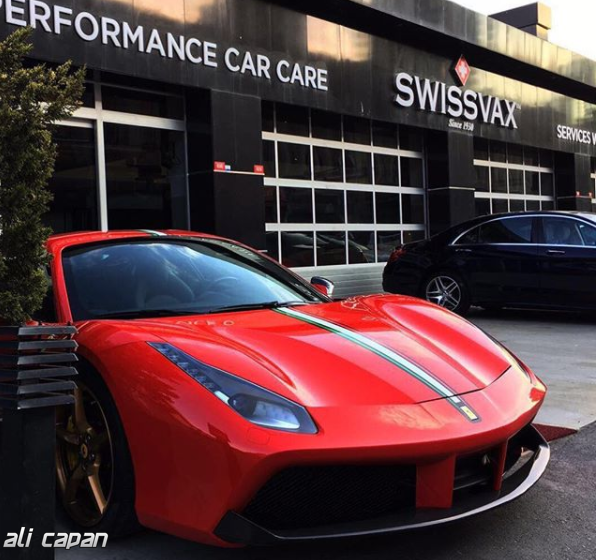 Ali Çapan has many experiences about engine tuning and driving satisfy components. 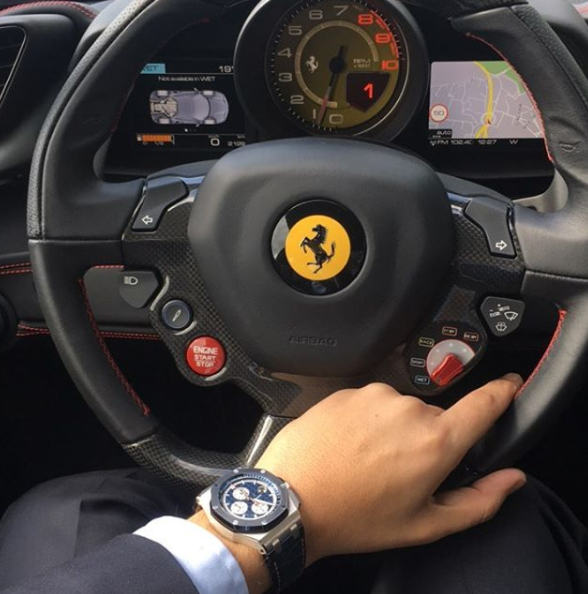 His driving career and personal skills provide many different innovates while developing an engine system. 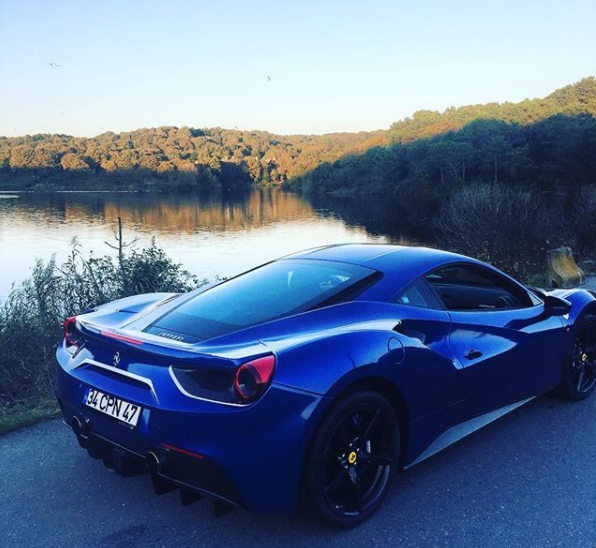 Ferrari has a special condition for super sport car owners by it's engine quality so many owners drive their cars without any updates. 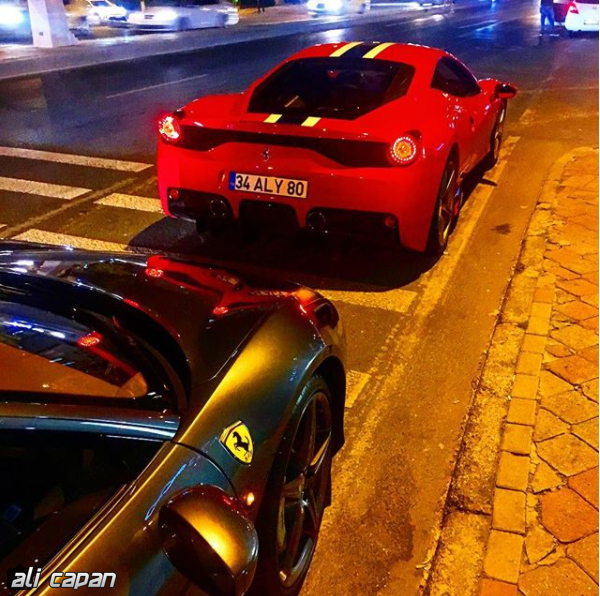 Many Ferrari owners deeply passionate and enthusiastic about their car. This condition does not mean they always prefer to use the salt engine system. Aly46 team provides an upgraded drive techniques and modifications for your racing skills and quality. 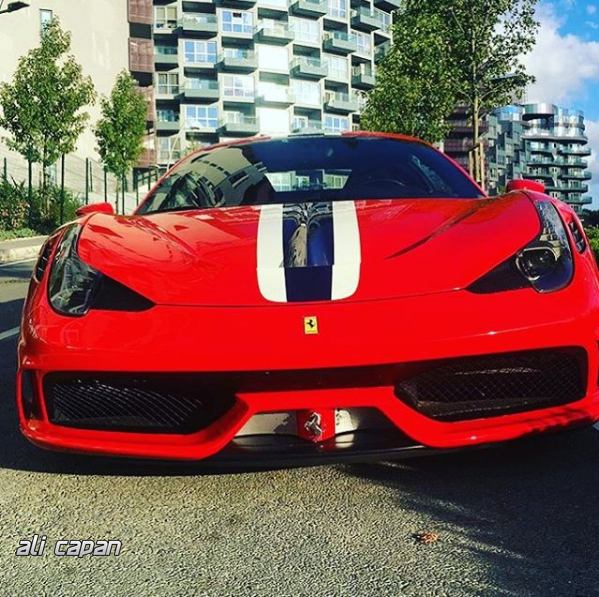 Ali Çapan Ferrari cars which developed for ultimate speed and usage.